Mon., 20 May - Mon., 3 Jun. Thu., 17 Oct. - Sat., 19 Oct. Thu., 11 Jul. - Thu., 25 Jul. 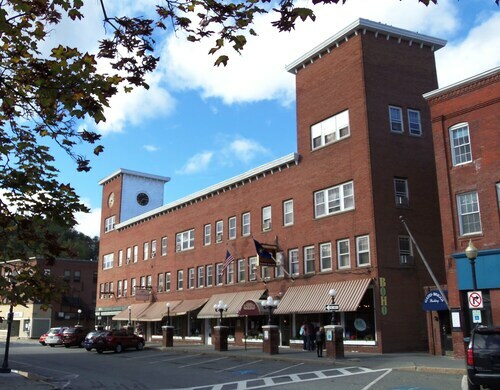 Situated in West Lebanon, this hotel is within 3 mi (5 km) of Main Street Museum, Briggs Opera House, and New England Transportation Institute and Museum. Upper Valley Aquatic Center and AVA Gallery and Art Center are also within 6 mi (10 km). 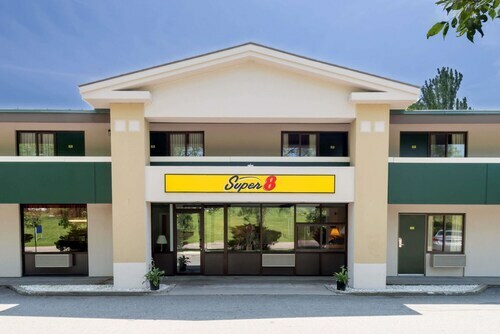 Situated near the airport, this hotel is within 3 mi (5 km) of Main Street Museum, Briggs Opera House, and New England Transportation Institute and Museum. Upper Valley Aquatic Center and AVA Gallery and Art Center are also within 6 mi (10 km). 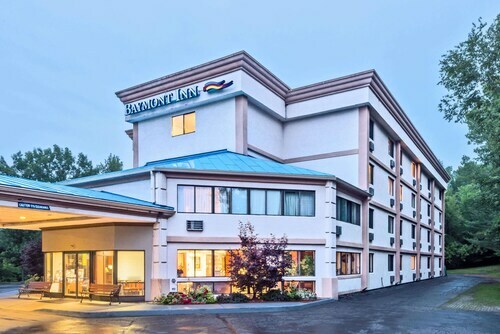 Located in the heart of White River Junction, this hotel is steps from Briggs Opera House and New England Transportation Institute and Museum. Main Street Museum and Upper Valley Aquatic Center are also within 3 mi (5 km). White River Junction Station is only a 2-minute walk. Situated in White River Junction, this hotel is 0.7 mi (1.1 km) from Upper Valley Aquatic Center and 1.5 mi (2.4 km) from Main Street Museum. Dartmouth College and Quechee Gorge Village are also within 9 mi (15 km). Situated in White River Junction, this hotel is within 2 mi (3 km) of Upper Valley Aquatic Center, Briggs Opera House, and Main Street Museum. New England Transportation Institute and Museum is 1.3 mi (2.1 km) away. White River Junction Station is 25 minutes by foot. 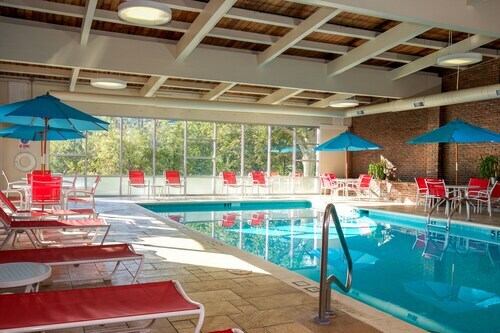 Located in the heart of White River Junction, this hotel is within 2 mi (3 km) of Upper Valley Aquatic Center, Briggs Opera House, and Main Street Museum. New England Transportation Institute and Museum is 1.6 mi (2.7 km) away. 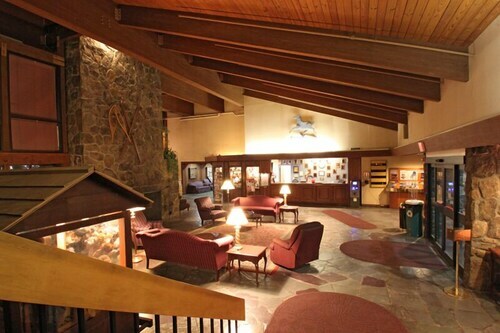 Located in the heart of White River Junction, this hotel is within 2 mi (3 km) of Upper Valley Aquatic Center, Briggs Opera House, and Main Street Museum. New England Transportation Institute and Museum is 1.6 mi (2.6 km) away. Situated in White River Junction, this motel is within 2 mi (3 km) of Upper Valley Aquatic Center, Briggs Opera House, and Main Street Museum. New England Transportation Institute and Museum is 1.6 mi (2.6 km) away.